“Speed Demon” is a song by American recording artist Michael Jackson from his seventh studio album, Bad. The song was written, composed and co-produced by Jackson, and produced by Quincy Jones. “Speed Demon” is a pop song whose lyrics pertain to driving fast. The song was released on October 12, 1989, as a promotional single for both the album and the 1988 film Moonwalker. The song received mixed reviews from contemporary critics. 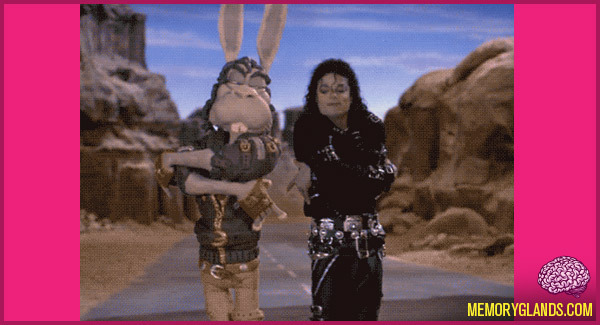 “Speed Demon” was originally supposed to be released as a commercial single, but those plans were subsequently canceled. “Speed Demon” was the tenth, and last, single to be released from Bad. The song achieved minor commercial success, having only received minor airplay in the United States. Despite being featured on Bad, the song was not performed during either leg of the album’s world tour.